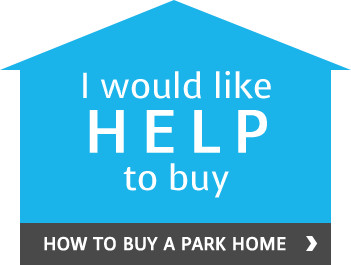 If you’re looking to sell your park home – we can help! It doesn’t matter if you live in Cornwall, the Midlands or Newcastle, Seekers offers a full estate agency service. 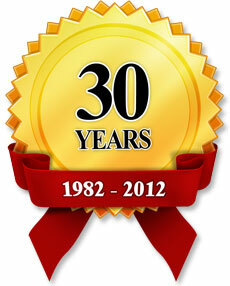 Advice on price is vital & with over 35 years of estate agency experience, Seekers are here to help. The marketing of your park home on this website. The advertising of your home in our Park Home News magazine, which is distributed to every park home in the country. A national hotline available 7 days a week to deal with queries & to update you on the progress of your sale. 24/7 answering service enabling you to call at a time convenient to you. Specialised staff to help with all aspects relating to the sale of your home. Whether you’re ready to go on the market or just having a think about it, give us a call on 01252 313554 & we’ll be happy to explain our services to you.